Ontarios' greatest free family vacation adventure. Ready for your big adventure? The 2019 Adventure Passport is almost ready to start. 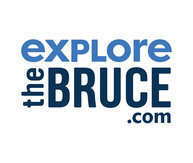 Check back in May 1st for the newest Bruce County Adventure.